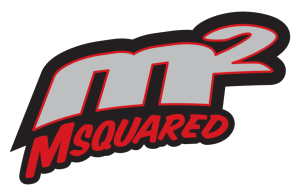 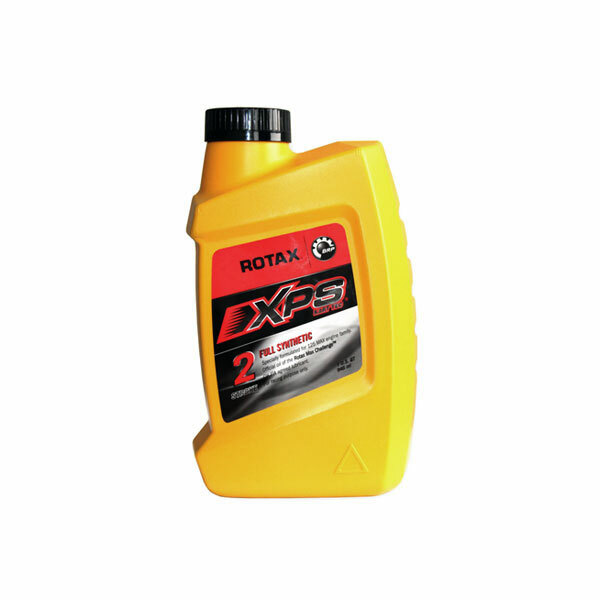 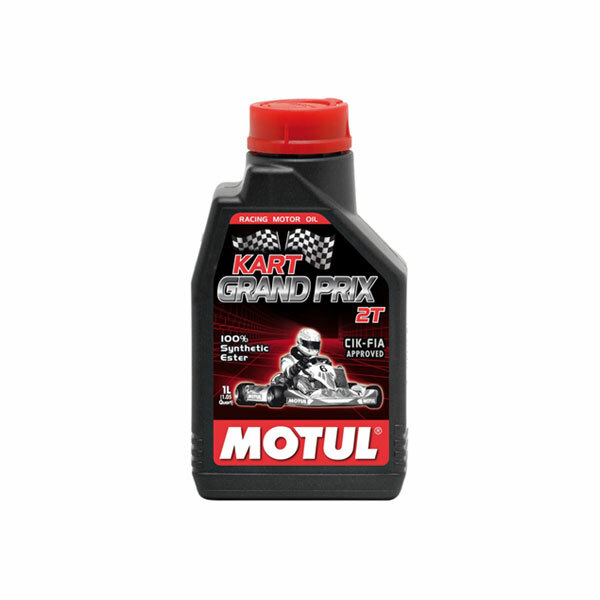 There’s no doubt that the type of oil you feed your 2-stroke racing engine plays a major role in durability and in avoiding potential catastrophe. 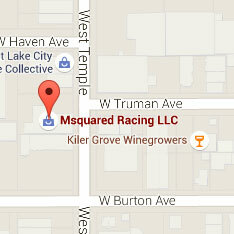 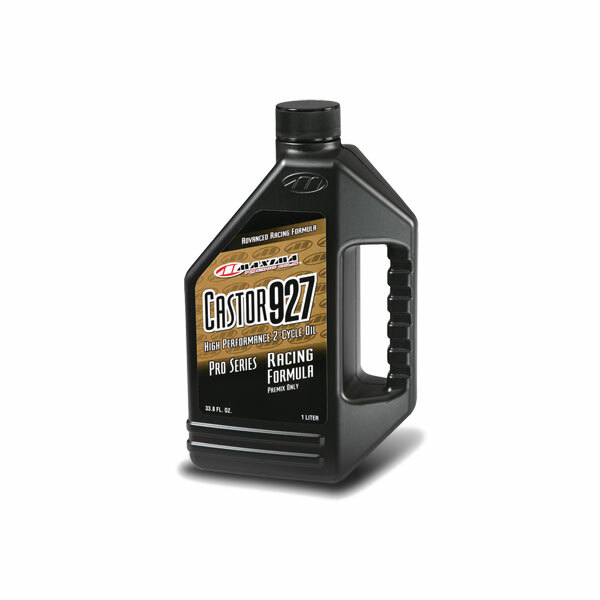 We carry the popular brands required by various sanctioning bodies as well as our personal favorite, Maxima Castor 927. 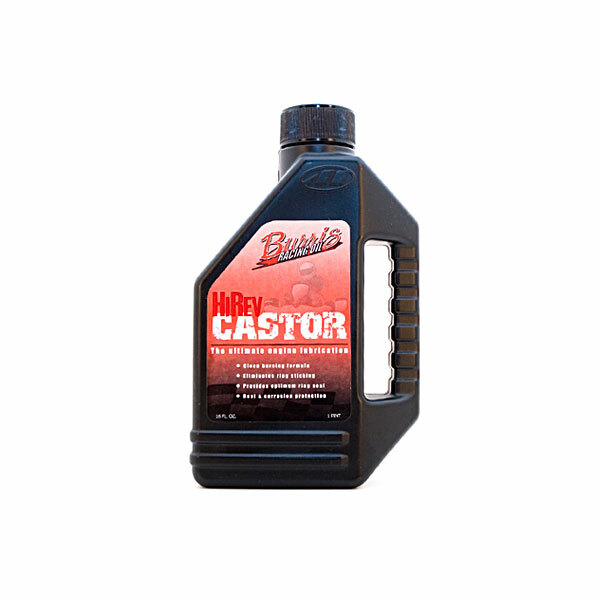 If you’re old school and prefer a straight bean oil, we also have Burris Hi-Rev Castor, the best Castor oil available.